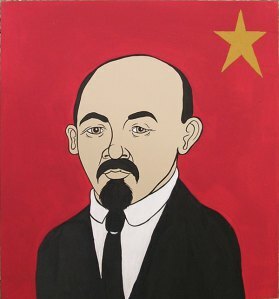 A Review of A Look At Leninism by Ron Taber. 104 pp. New York , New York : Aspect Foundation, 1988. Download a pamphlet PDF version of this article.